Catalog FEM-16 is continiued. New name on Feys Music! 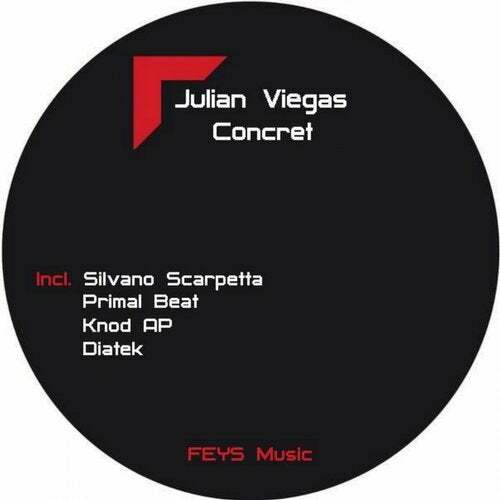 Julian Viegas - 'Concret' with remixes by Primal Beat, Knod AP, Silvano Scarpetta and Diatek. Mastered by Vilence. Full Support!